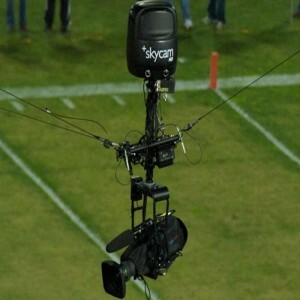 Instant Replay is used in numerous sports and has become indispensable for almost all field games. Instant Replay is an immediate playback of any incident that is either shot or broadcasted live. 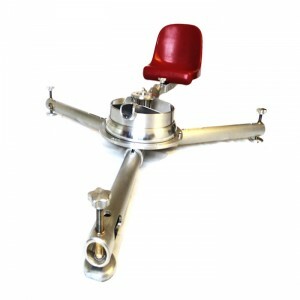 Tony Verna gave the idea for the device in the 1960s. Instant replay slowly became more pervasive in the sports world. Initially, the technique was not adopted by Leagues' umpires and officials. However, it was employed by the teams to improve the in-stadium experience for fans and also for the sportspersons in improving their performances by observing the flaws that happened while playing. It allows viewers to re-watch an already shot video, analyzing the things that had just happened. 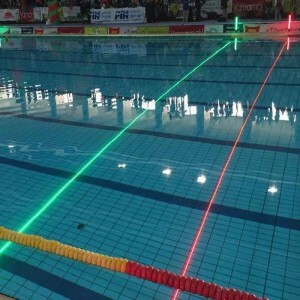 Water Polo – Instant replay is also used in Water Polo. It allows audiences to see a goal or other significant events in slow motion that have happened in the game. Baseball – It is used in Baseball leagues in case of questionable home runs and allows taking correct decisions. National Hockey League (NHL) – Instant replay was used by NHL in 1991. 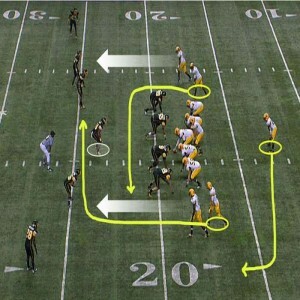 Subsequently, in 2003, the League adopted the replay system that took the responsibility of making controversial calls, illegal hits which may invite suspension or fine. Cricket – Instant replay is also used in cricket to take correct decisions on run outs, stumping, doubtful catches, etc. Tennis – It is also used in tennis to determine whether the ball has landed in or out of the line. 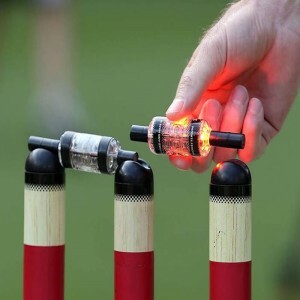 It helps umpires to take a correct call and also allows players to review in the case of any doubt. 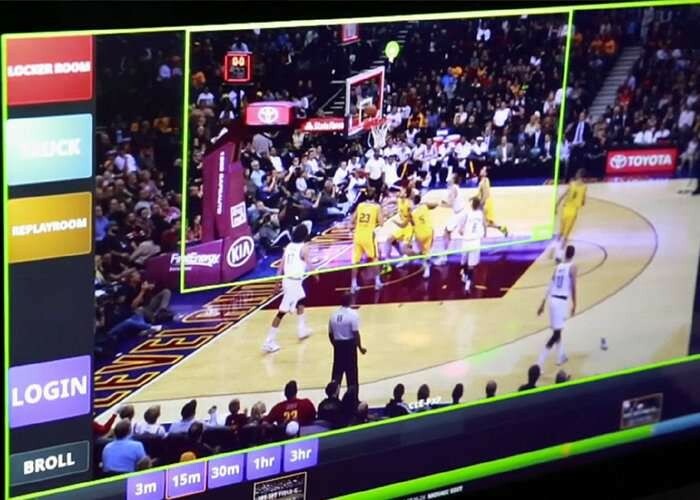 National Basketball Association (NBA) - Instant replay was used by NBA in the 2001-2002 season to review last-second shots. Since then, it has been used to determine fouls and to evaluate if the field goal attempt was 2 points or 3 points.